So I encountered the problem , while loading php file with Apache. Now, if your are running in the same problem, below mentioned is the fix. open your http.conf file and append the below lines within it. 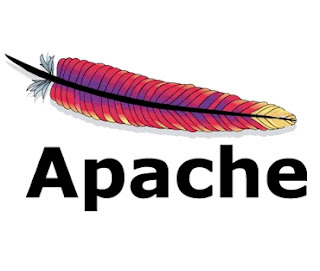 Restart Apache and reload webpage again, the problem will be solved.